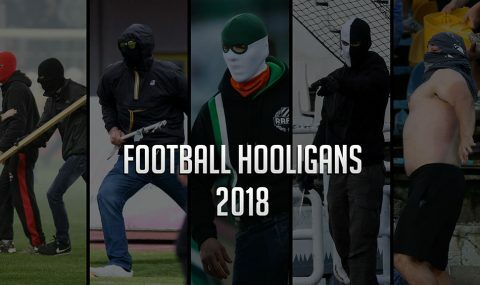 As 2017 draws to a close, it's time to take a look back at some of the craziest and most interesting moments of the year. 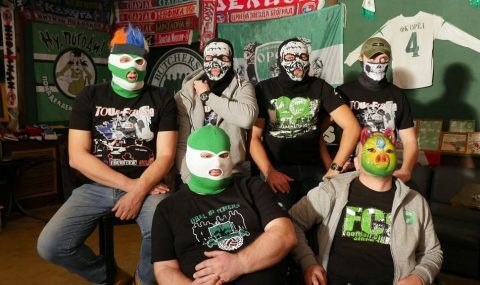 Saint-Etienne hooligans clashed with riot police after their side's defeat 4-0 at home to Monaco on Friday. 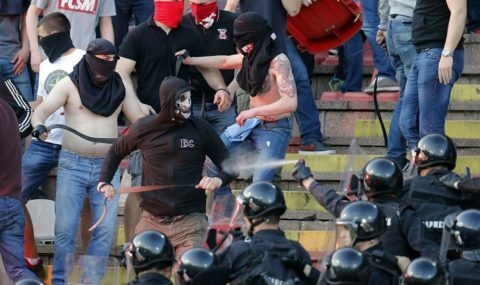 Two groups of Partizan fans clashed in the stands during their derby clash against Crvena Zvezda on Wednesday night. 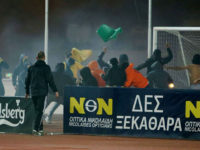 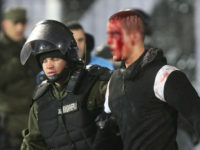 AEL Limassol and APOEL fans invaded the running track at the Tsirion Stadium and attacked each other during a match on Monday night. 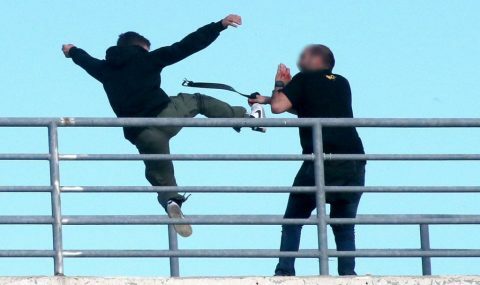 Adelaide United and Sydney FC fans clashed on the street ahead of Friday's A-League game between the two teams at Hindmarsh Stadium. 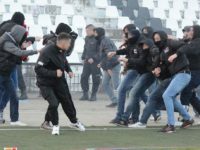 A Bulgarian league match between Lokomotiv Plovdiv and CSKA Sofia was halted for around 20 minutes on Sunday after a massive brawl broke out between rival fans. 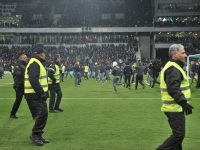 Sunday's derby between Saint-Etienne and Lyon at Stade Geoffroy-Guichard was delayed for around 20 minutes following a pitch invasion by home fans. 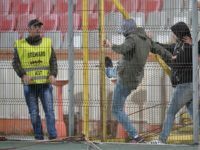 A group of Dinamo București fans tried to enter the directors' box of the Dinamo Stadium during their Liga I match with Viitorul on Monday. 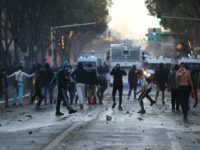 Marseille fans clashed with riot police on the streets of the port city ahead of their Ligue 1 match against arch-rivals Paris Saint-Germain on Sunday. 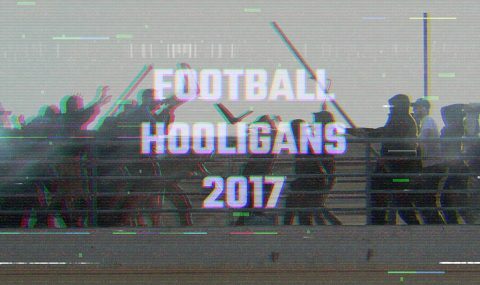 Fighting broke out between rival fans during the half-time break of the Romanian Liga II match between ASU Politehnica Timisoara and UTA Arad on Sunday. 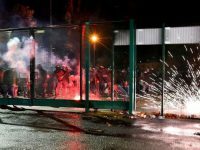 Deportivo Alaves and Racing Santander fans clashed in a mass brawl in one of Vitoria's streets on Saturday. 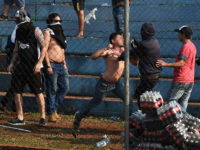 Fans of Paraguayan Olimpia fought amongst themselves in the stands during their home game against Sol de America on Sunday.